Free HIV testing will be offered on February 8 by Cobb & Douglas Public Health (CDPH) in observance of National Black HIV/AIDS Awareness Day (February 8), The testing will be held from 7:00 p.m. to 9:00 p.m. at the Marietta Public Health Center – Building B, 1738 County Services Parkway. The evening will include an in-depth round-table conversation about HIV/AIDS. There will also be a discussion on the topics of proper care, prevention, and lifestyle maintenance. “We see a lot of misconceptions and stigma surrounding HIV in the Metro-Atlanta area, and our goal is to ensure that the community receives the appropriate education and the opportunity to be tested and receive proper care,” said Karrie Pate, CDPH HIV Prevention Program Manager in a news release about the event. For more information about this free HIV testing event, call 770-514-2815. 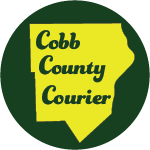 What is Cobb & Douglas Public Health? What is National Black HIV/AIDS Awareness Day? National Black HIV/AIDS Awareness Day is observed each year on February 7th to emphasize the continuing disproportionate impact of human immunodeficiency virus (HIV) infection and acquired immunodeficiency syndrome (AIDS) on the U.S. black/African American population. This year’s NBHAAD theme, “Together for Love: Stop HIV Stigma”, highlights the messages of the Act Against AIDS, Let’s Stop HIV Together campaign. Let’s Stop HIV Together raises awareness that we all have a role to play in stopping HIV stigma. 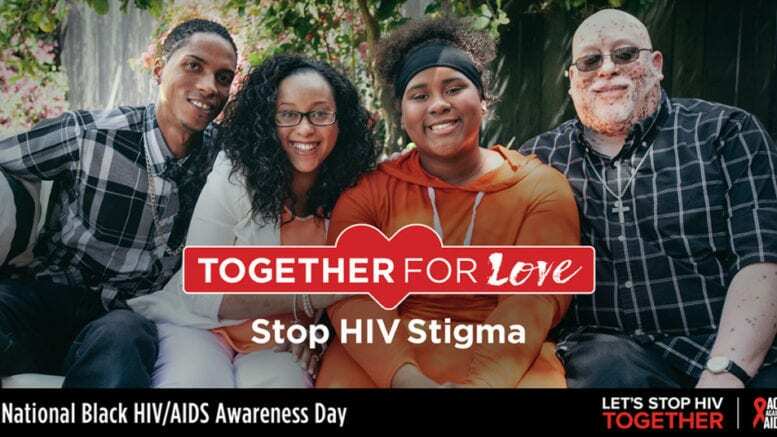 Partners and organizations can use the “Together for Love: Stop HIV Stigma” theme as an anchor phrase to highlight ways to reduce HIV stigma within the black community. Be the first to comment on "Free HIV test on National Black HIV/AIDS Awareness Day"